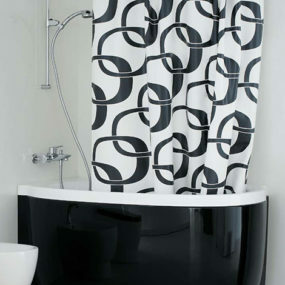 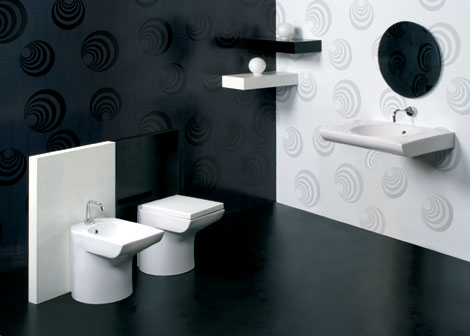 Every bit as elegant as they are an essential, these gorgeous up to date bathrooms by Meridiana boast beauty and brawn! 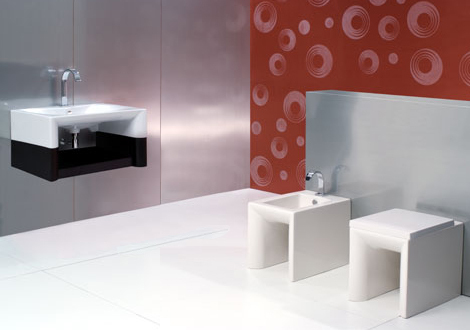 The Dune, Sierra Nevada and Stone Age collections are similar in their overall aesthetic, but it’s their subtleties that make each its own. 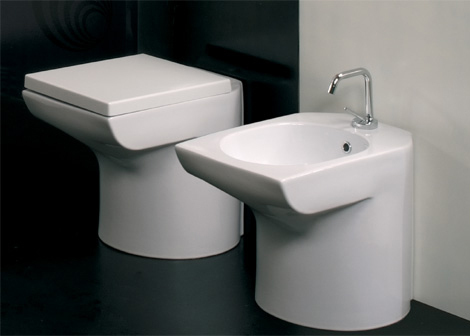 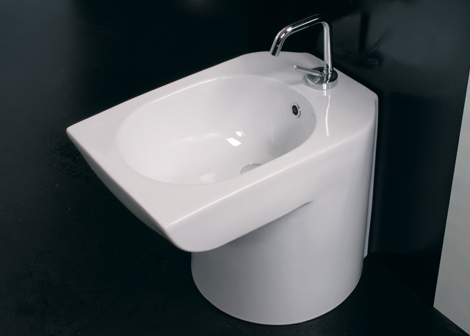 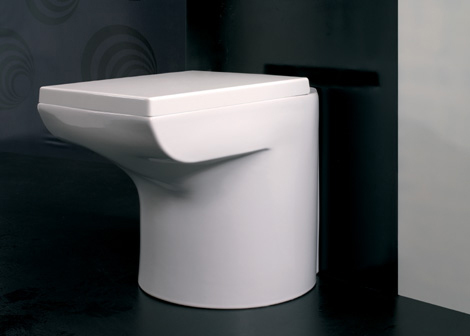 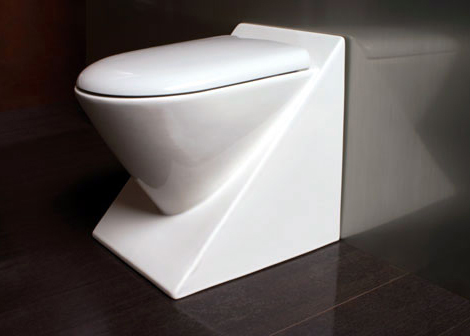 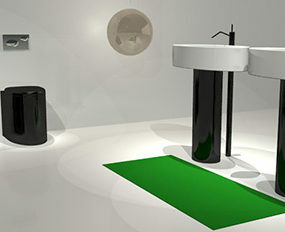 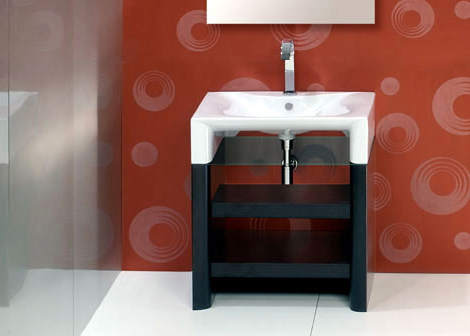 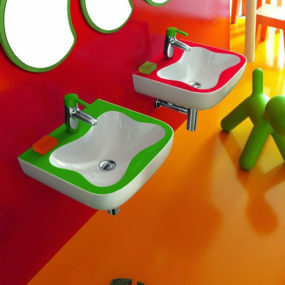 The Dune features a clean top with gentle curved on the underbelly of the washbasin, pedestal toilet and bidet. 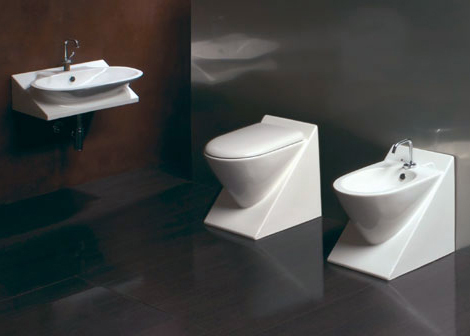 Sierra Nevada is all about gentle curves and rounded edges abutting crisp calculated angles. 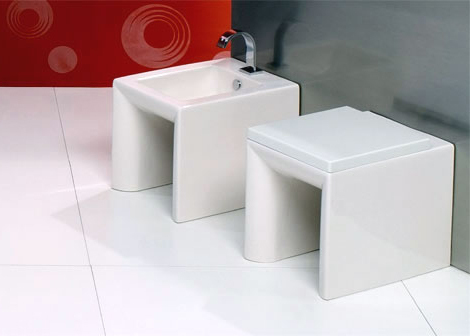 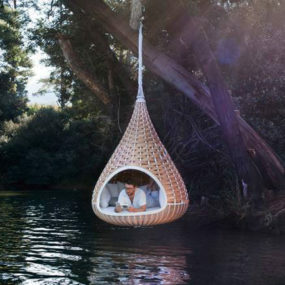 Stone Age is much more primitive in its strong lines and right angles. 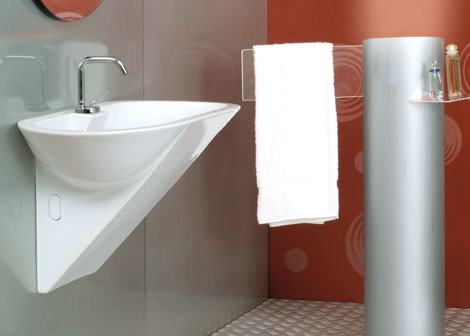 But there’s more to these simple, square-shaped bathroom fixtures – pair them with some really cool hardware and the look is chic. 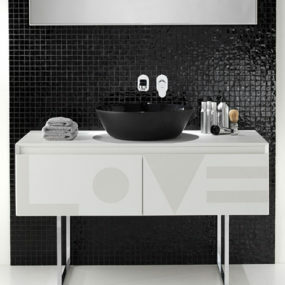 A clean, white finish ties these three collections together – modern minimalist at its best! 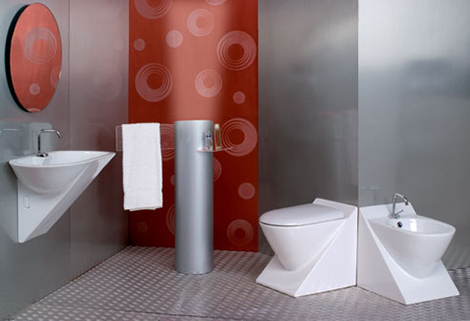 To stay up to date with the latest trends in bathrooms, visit Meridiana.